Each month we put out a newsletter to all of our Wake Foot Sanctuary guests. We post the newsletter to our website after our followers receive it. 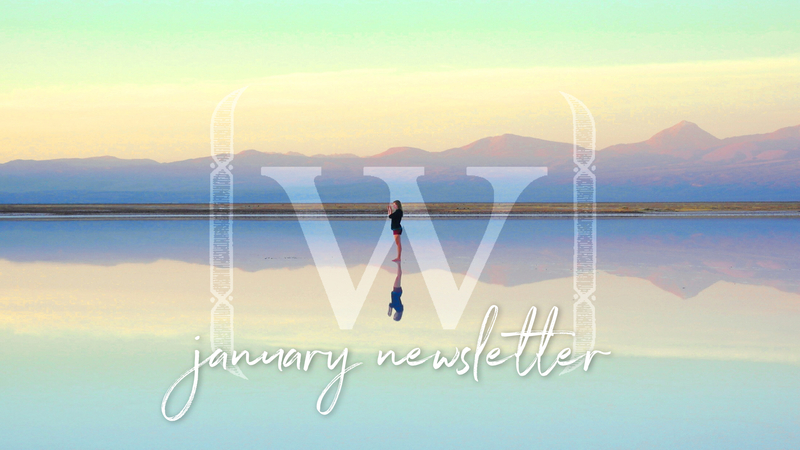 Here’s a sneak-peek into what’s going on at Wake in our January newsletter. Our Indulge Like A Local Special runs from January 5-20th! Enjoy our Local Wednesday package any day during this sale—even if you aren’t a local! It’s the perfect mini-escape with a 30-minute soak and 10-mintue massage for $38. Have you heard the exciting news? Wake Foot Sanctuary has announced its very first franchise set to open in summer of 2018 in Greenville, SC! We are so thrilled to offer refreshing foot soaks and transformative massage to the people in Greenville and can’t wait to see where we go next. Want to open a Wake Foot Sanctuary in your city? Check out our website for more information. Foot Soak — Which One Is Right For You?